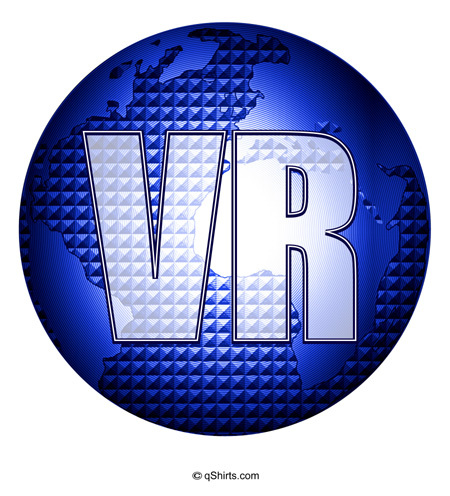 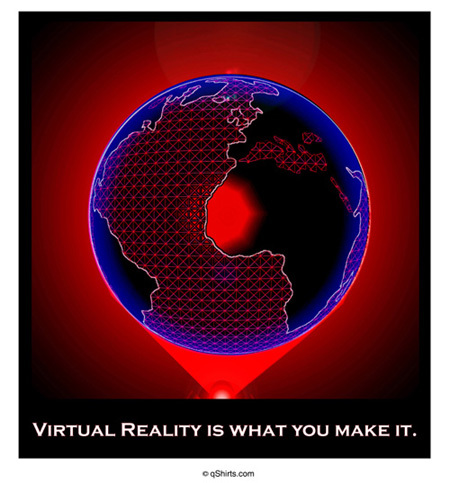 "Virtual Reality is what you make it." 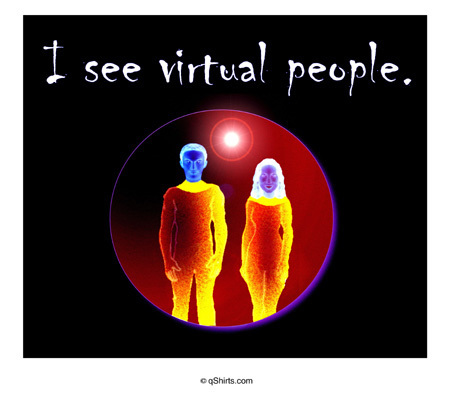 on the famous movie line -- "I see virtual people." 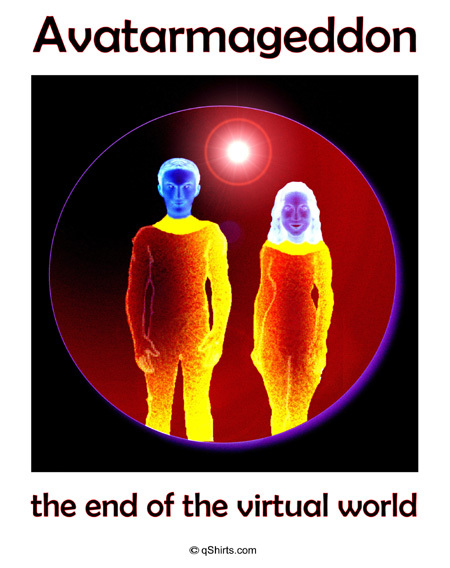 for the virtual age -- "You look familiar. 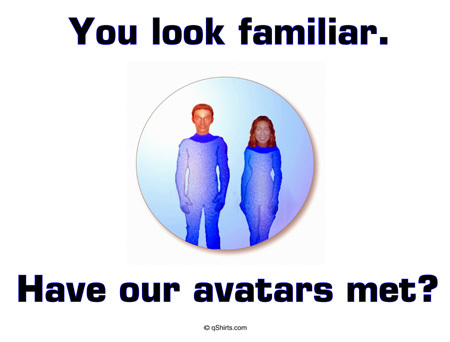 Have our avatars met?" 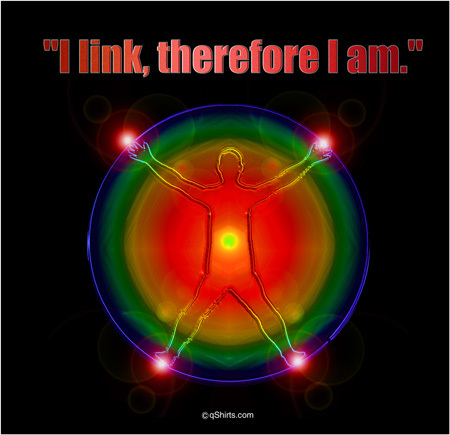 famous saying by Rene Descartes -- "I link, therefore I am." 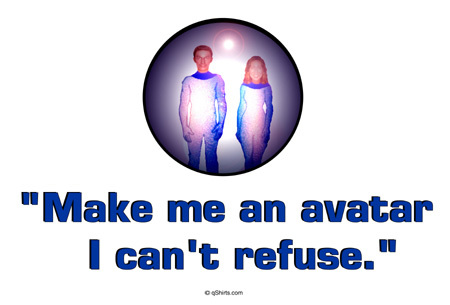 from the Godfather movie -- "Make me an avatar I can't refuse." 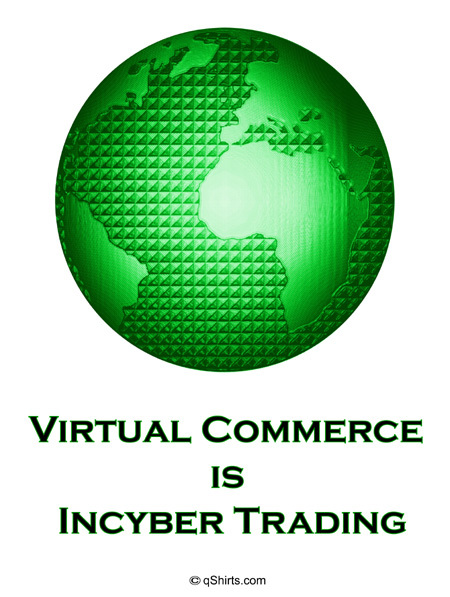 "Virtual Commerce is Incyber Trading"
"I work to keep my avatar in the lifestyle to which it has become accustomed." 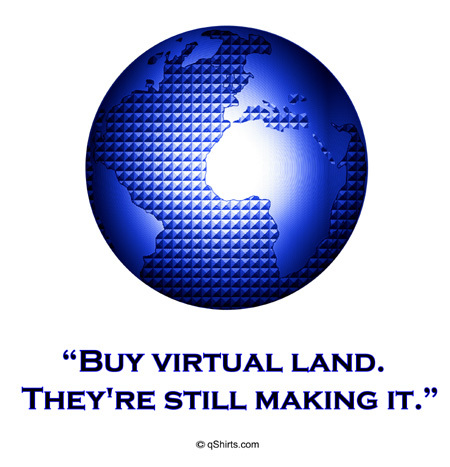 by Mark Twain -- "Buy virtual land. 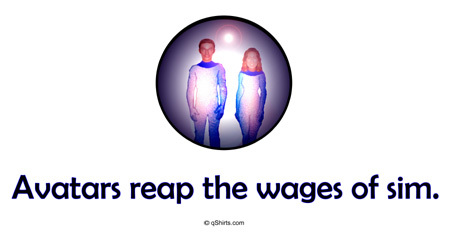 They're still making it." 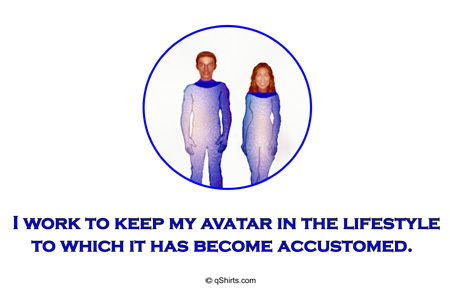 "Avatars reap the wages of sim." 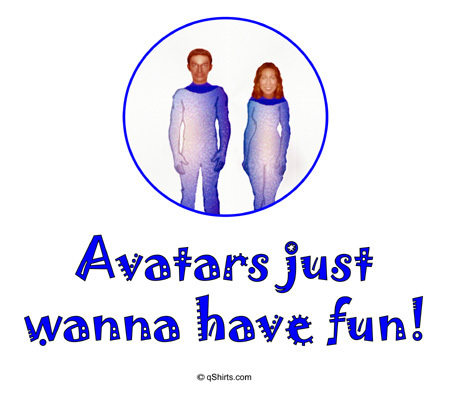 "Avatarmaggedon: the end of the virtual world"
"Avatars just wanna have fun!"